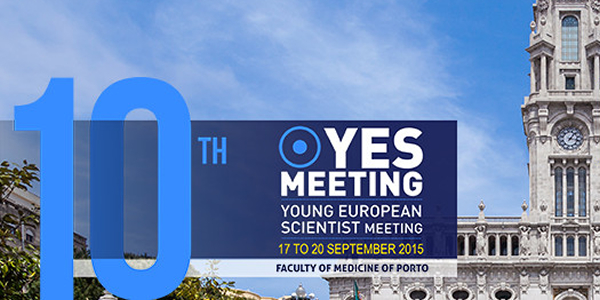 Next September, between the 17th and the 20th, the 10th YES (Young European Scientist) Meeting will take place in Oporto, Portugal. The YES Meeting is an international conference built by a group of students in Porto; its major purpose is to provide a global platform of scientific and cultural exchange for biomedical students all over the world. Take the Wind is very proud to be one of the sponsors of the event, promoting several workshops in which students will be able to experience Body Interact Medical Simulator.